Read all about LEAF’s highlights and successes in our Annual Reports. 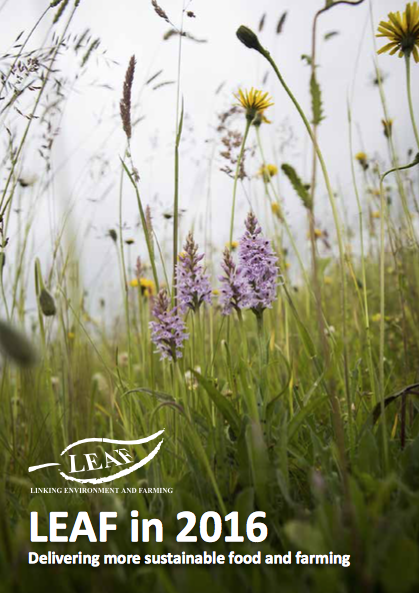 With news from our Demonstration Farmers and LEAF Marque growers, updates on all our activities and campaigns, LEAF’s Annual Review provides a great ‘snap shot’ of what LEAF has achieved during the year and sets out our future plans. We have now published five reports on our impacts and achievements you can download them here.